I have been trying to make “the big hand” all year and have come close but, as we all know, close doesn’t count in Mah Jongg! 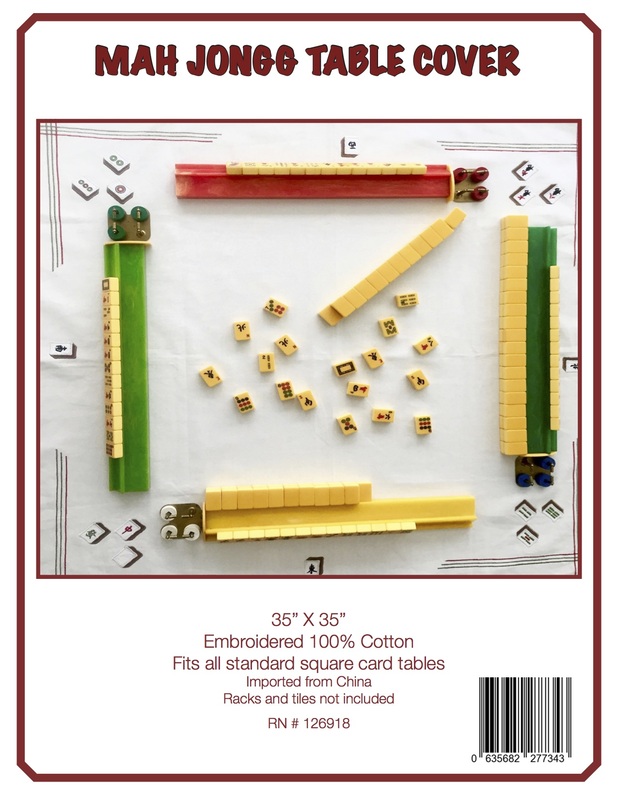 Imagine my surprise when one of my students, Cheryl C, showed me a photo taken while she was playing Siamese Mah Jongg and where she was successful making that “big hand”…not once, but TWICE! I also noticed that she also had an Eleven Hands Mah Jongg and a closed Consecutive Run Mah Jongg. Don’t you know that I am so proud that I am bursting! She is a star!!! 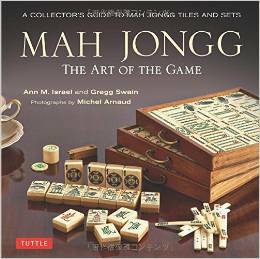 This entry was posted in Mah Jongg and Me and tagged mah jongg, mahjong, Siamese on December 13, 2016 by Mah Jongg and Me.